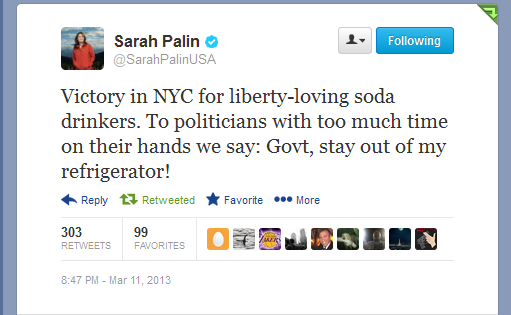 Palin: Government, Stay Out of my Refrigerator! Earlier today a New York state judge blocked Mayor Bloomberg’s decision to ban the sale of sugary drinks over 16 ounces. Judge Milton Tingling cited the law as “fraught with arbitrary and capricious consequences.” Tony Lee over at Brietbart News has an excellent article with more of the details. Victory in NYC for liberty-loving soda drinkers. To politicians with too much time on their hands we say: Govt, stay out of my refrigerator! We’ve said this before, but get used to seeing “Sarah Palin was right and [fill in the blank] was wrong” a lot in the many years to come. Though he comes at it from a different angle, the editors of National Review Online highlight prominent New York University obesity-policy scholar Rogan Kersh’s take on the obesity issue. Our take is the First Lady and Huckabee are Big Government, Nanny State progressives who are a direct threat to personal Liberty and Freedom. Kersh comes at it from the medical angle and scientific angle. As is the case with practically all things Palin, this latest statement has led to a predictable chorus of harrumphing nanny-staters, not every one of whom is obviously qualified to lecture the body politic on healthful eating. CNN’s fulsome Roland Martin declared Palin’s observation “so stupid that it defies logic,” and added that the former governor is too ignorant to “understand how devastating obesity is to the future of the United States.” Defying logic, Mr. Martin, along with practically all of Mrs. Palin’s critics on the issue, is missing a piece in his argument: specifically, even a smattering of evidence that busybody campaigns of the sort in which Mrs. Obama is engaged are likely to do more good than harm when it comes to extraordinarily complex issues such as obesity — which is indeed positioned to impose significant costs, both financial and human, on the American people. The evidence is, in fact, to the contrary, suggesting that well-intentioned government policies will make the problem worse: To the extent that political action has thus far affected American obesity, it has been a thumb on the wrong side of the scales, subsidizing the worst kinds of foods through the farm-subsidy and school-lunch programs, and often giving out precisely the wrong kind of dietary advice. Obesity is, in truth, among our least tractable public-health problems. 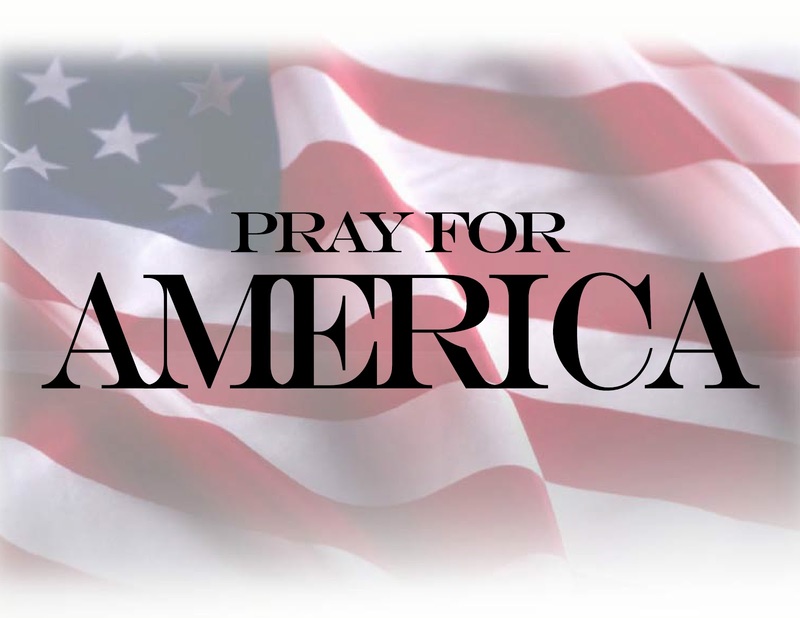 It is an absolute Gordian knot of nutrition, behavior, genetics, child-rearing environments, hormonal biology, economics, and other factors too numerous and too subtle to catalog. As New York University obesity-policy scholar Rogan Kersh has noted, the problem “has proved impervious to clinical treatment or public-health exhortation,” and it is by no means clear what, if anything, public policy can accomplish, or what the best avenue for reform is, if indeed there is one. For an administration prone to smug castigation of its predecessors for their allegedly insufficient deference to scientific expertise, the Obama team is here shockingly cavalier about a scientific question of substantial depth and complexity. If Mrs. Obama, between her undergraduate major in sociology, her minor in African-American studies, and her law degree somehow managed also to acquire a great deal of expertise regarding a medical issue that has proved remarkably difficult for actual scholars and learned authorities, she has not seen fit to share how and where she acquired it. Mrs. Obama’s “eat your veggies” crusade is at once a remarkably shallow response and a remarkably ambitious one: She may know next to nothing about the deeper issues, but she has adamant faith that the transformative quality of political power will allow even the most ignorant politician — or politician’s wife — to ameliorate any problem, even one that has thus far proved “impervious to clinical treatment.” By the same token, Mrs. Palin’s dismissal of that conceit contains more wisdom than is understood by political entrepreneurs of the Obama variety or by their factota in the media. Advantage: Palin. First ladies have their causes, the general rule of which is that they do less damage the farther away from public policy they stay. If the Obama administration should happen to win the wars (and keep the won wars won) and balance the budget, head off the looming fiscal crisis, and present the American people with the head of Osama bin Laden, perhaps at that time it can get back to us about the broccoli. 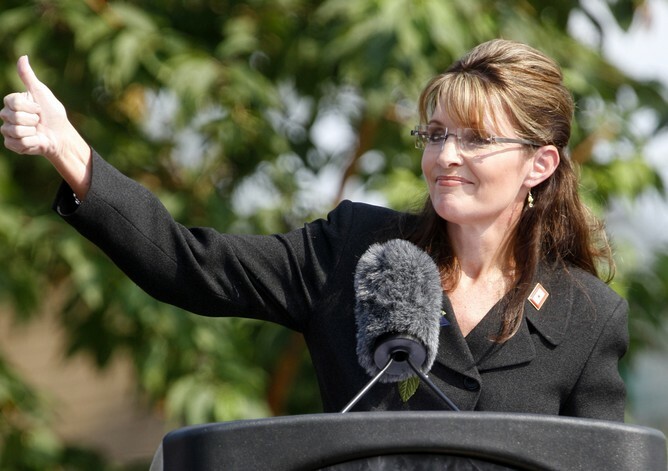 Until then, we have more of an appetite for Mrs. Palin’s healthy skepticism of governmental ambition than for Mrs. Obama’s overegged federal pudding: Washington has enough on its plate. Dr Kersh is right, of course. Now granted there are lazy people who just eat too much and won’t exercise, but for every one of those there are dozens who have real problems maintaining “approved weight.” These issues are indeed complex. One can simply lose the genetic lottery, or there can be a combination of problems. Since science and medicine haven’t found cures, it’s reasonable to think no government intrusion in our lives can. The government already has problems fulfilling it constitutional requirements, only a fool would think having government take even MORE control of our lives will turn out well.